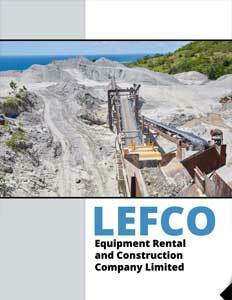 Business View Caribbean profiles Lefco Equipment Rental, a heavy equipment rental and construction company, in Nevis, West Indies. 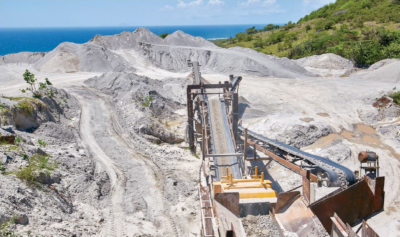 Based on his success in St. Kitts, Liburd then entered the Nevis market, renting out heavy equipment which included cranes, excavators, bulldozers, and backhoes. Following that, he procured some Redimix concrete and stone crushing equipment. Liburd’s persistence and business acumen paid off, and today, Lefco has grown substantially. The company has two Redimix Concrete plants; two Quarry Crushing plants, one on each island; one Concrete Block plant; and many pieces of heavy equipment, i.e. 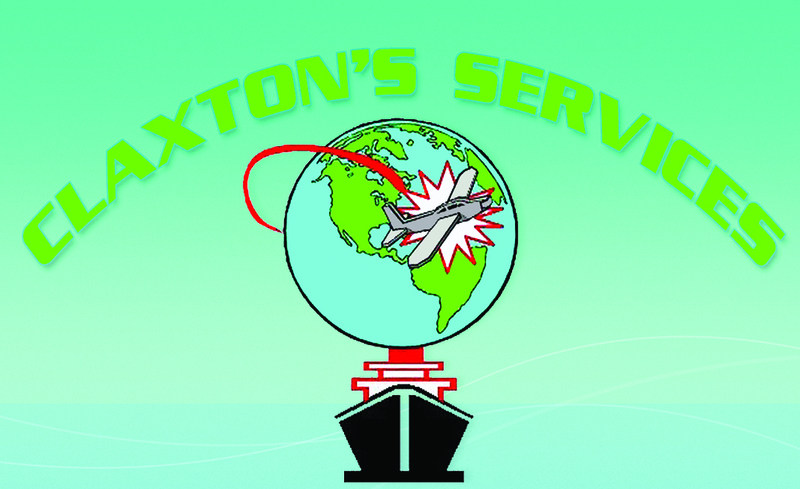 excavators, loaders, cranes, backhoes, concrete trucks, dump trucks, and concrete pump trucks. Lefco provides civil engineering contracting services, heavy equipment rentals, rigging services, private and commercial construction, as well as roofing and guttering products, washed sand, and all sizes of crushed aggregates. 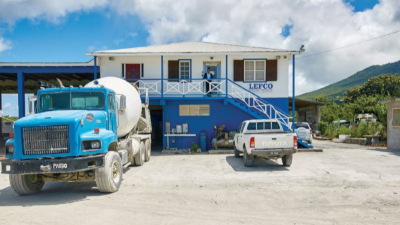 Tyson believes that one of the main reasons that Lefco is so successful is because, except for the cement that it buys from Trinidad, it produces everything else, itself. 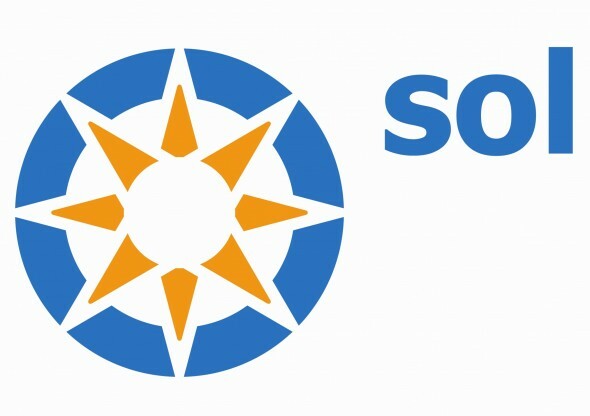 This allows the company to be extremely price-competitive in the concrete market. 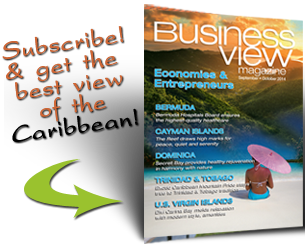 “We separate ourselves from the competitors on Nevis through our pricing. We’re able to lower our prices to the consumer due to the fact we produce mostly all of the materials required for the concrete production,” she states. And that makes construction easier. 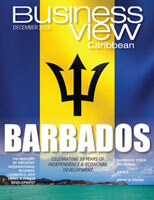 Check out this handpicked feature on Phoenix Construction – Grand Cayman.